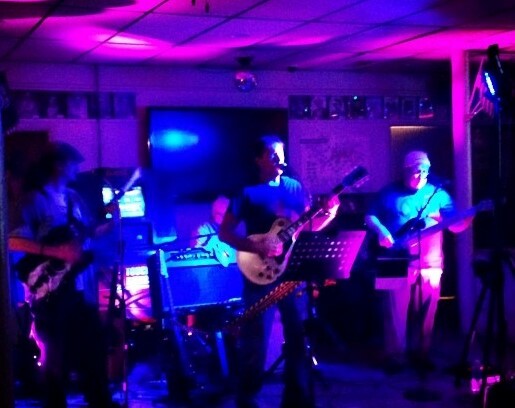 The boys of Memory Laps(e) had a great time playing at VFW Post 1690, Lancaster PA, last night (Friday, July 25). Thanks for being an excellent host. Thanks to fun and friendly crowd as well. We look forward to our return to VFW Post 1690 on Friday, November 14, 2014.